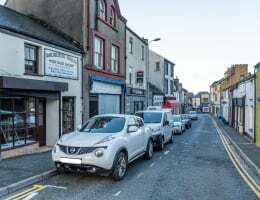 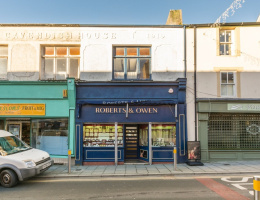 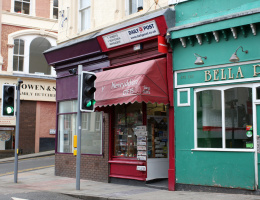 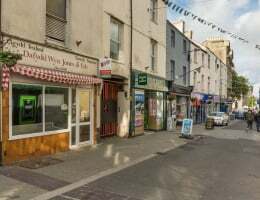 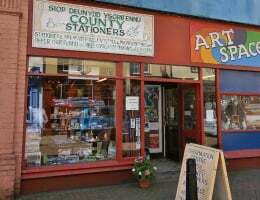 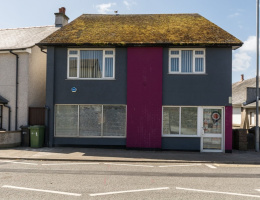 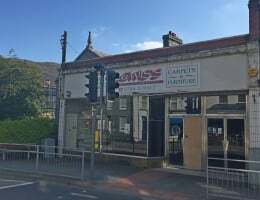 An opportunity has arisen to purchase lock up shop premises that are located in the heart of the Town on Stanley Street which has recently undergone a programme of regeneration including the relocation of the Post Office. 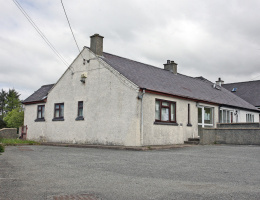 Kendall is a semi detached bungalow premises located close to the centre of the village of Rhostryfan. 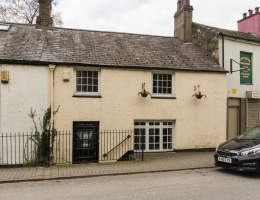 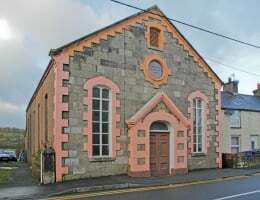 Originally residential, the property was reconfigured and utilised as an outreach doctors surgery until recently.